For the first time since late November, the South Broadway Athletic Club’s MMWA Wrestling will have a promotion-sanctioned major championship this Saturday, June 10. The six participants in the five-monthlong round robin have been seeded into a knockout bracket, based on their points from the round robin stage. This amounts to Brandon Espinosa and Da’Marius Jones receiving a bye in the one-night knockout event. 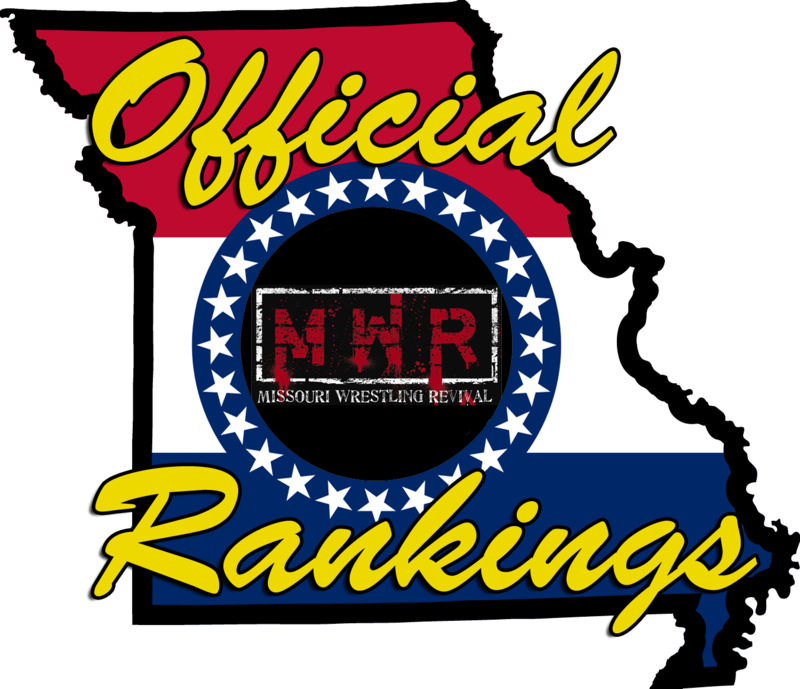 Brandon Espinosa’s MWR Missouri Heavyweight Title (not sanctioned by the MMWA) is on the line in every singles match the champion has. It is quite likely that the tournament winner will leave with both belts. Previous PostPrevious Gateway Triple Threat! Can Letterman retain against BOTH Maverick & Douglass, June 4?